Sciens in Latin meant “knowing,” that is, as contrary to believing. To know in our age of science means to achieve an understanding of something that is epistemically grounded in rational evidence and reason under the at times humble constraints of human perception. With the rise of the scientific method following the Renaissance and the Enlightenment, we as a species are no longer left to muddle in ignorance about the framework of reality. 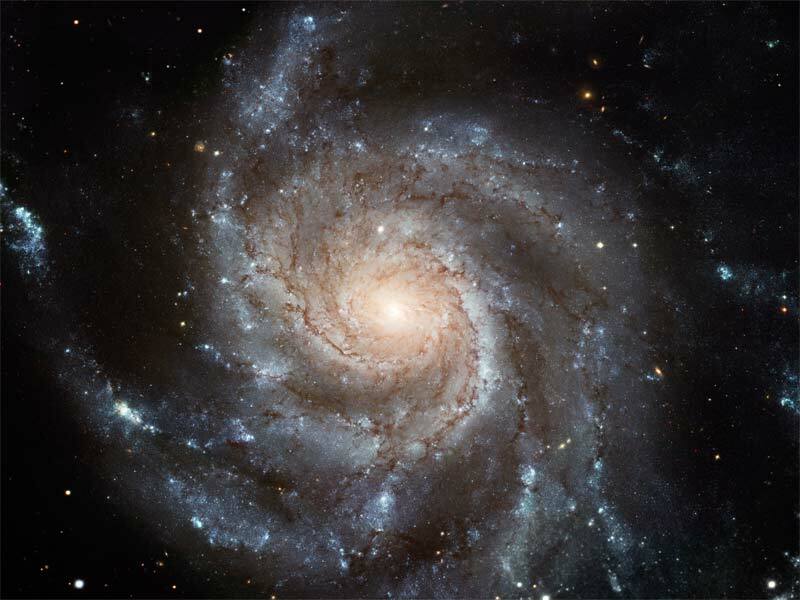 Science is turning on the proverbial lights for all to see the nature of the cosmos and our tiny, though distinguished place as a species within this vast, marvelously expansive universe. In my last blog entry, I introduced New Testament scholar Rudolf Bultmann’s pioneering work Neues Testament und Mythologie (1941) in which Bultmann raised a few penetrating questions the answer to which future generations shall no doubt deem embarrassingly obvious, but which modern biblical scholars apparently find altogether obtuse or baffling. Plainly stated, how can a modern human, one sensibly committed to the barest strictures of a scientific comprehension of reality, hold anything about the New Testament picture of the world as true? The world picture of the New Testament is a mythical world picture. The world is a three-story structure, with earth in the middle, heaven above it, and hell below it. Heaven is the dwelling place of God and of heavenly figures, the angels; the world below is hell, the place of torment… Can Christian proclamation today expect men and women to acknowledge the mythical world picture as true? To do so would be both pointless and impossible. Classical antiquity shared this same cosmic framework, namely that of the three-tier universe, as the common paradigm. Once primitive human understanding of regional topography had exiled the anthropomorphic gods from the sacred mountains, the divine cast took residence in the sky (i.e., in “heaven”). Hades housed the dead below in the all-but-inaccessible bowels of the earth; at the bottom-most recesses of such cavernous depths, the most wretched of the dead were punished in hell, i.e., in Tartarus. This was the world of Hellenistic and Roman antiquity, that established and canonized by the most ancient works of the tradition, those of Hesiod and Homer, a tradition adapted by Judeo-Christian mythology and largely surviving to the present day through the sacralized biblical texts. This is a worldview that no sane modern member of the human race can take seriously. While in doctoral seminar at Princeton, I recall asking a fellow graduate student, a “believer,” about this. As the conversation went on, I noticed him becoming ever more uncomfortable. He was determined to legitimate through his high education the biblical cosmic worldview, apparently at every expense to his own mental constitution. I asked, “So, as Jesus ‘ascended’ at the end of his earthly career, would you claim that, by moving vertically, he was getting closer to an actual ‘heaven’ above? Is ‘heaven’ in Alpha Centauri?” He finally conceded, “No. He must have been accommodating the ancient understanding of the cosmos so as not to confuse his followers.” I then asked, “Where else was he ‘accommodating’ ancient worldviews? Is there any end to this phenomenon of ‘accommodation’ in the New Testament, and, if not, then what, if anything in the New Testament, is true?” The problem becomes worse for the religion, as one continues to think on this. What begins as a sizable fissure, through further critical investigation, ultimately reduces the early Christian mytho-system to rubble. The ‘accommodation’ of ancient mythology was not merely that of Jesus; the entire New Testament corpus page-by-page reflected, proposed, and framed the human disposition within such ancient, primitive (mis)understandings of the world. Most any intelligent person readily and rightly dismisses the components of this framework, where encountered in any other ancient text, as founded upon superstition and ignorance. The question I pose here at Debunking Christianity is this: After following all channels and tributaries of such myths as one honestly interrogates the New Testament texts, what truths may one salvage through demythologization? 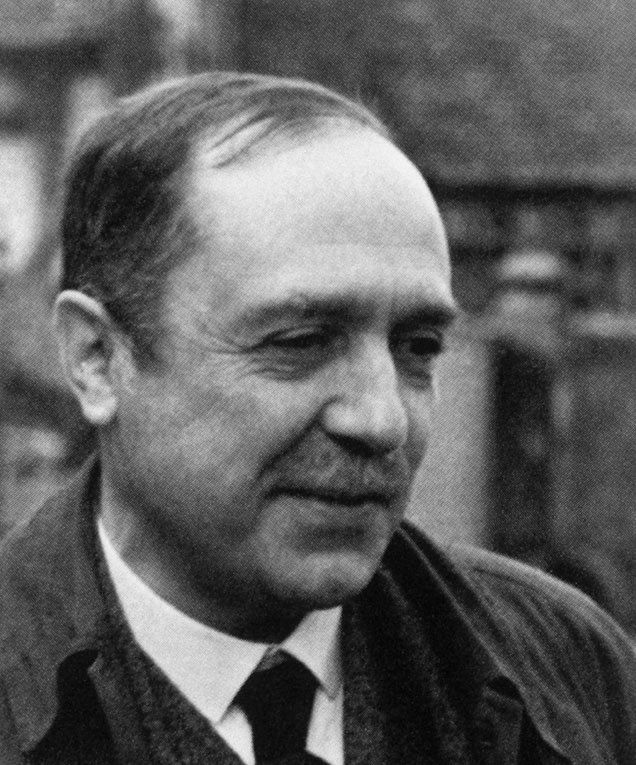 Bultmann supposed there to be a kernel of truth latent within the New Testament documents. I question that, unless those truths about the human condition come quite inadvertently as one deconstructs and uncovers the underlying anxieties and requirements of ancient civilization, i.e., via study of the applied performative myths of ancient human civilization. Perhaps then, the biblical texts merit a special place in the ranks of other ancient literary works muddled in a benighted worldview altogether untenable in our modern age.